In need of a classic and quality pair of Ray-Ban sunglasses? Look no further! 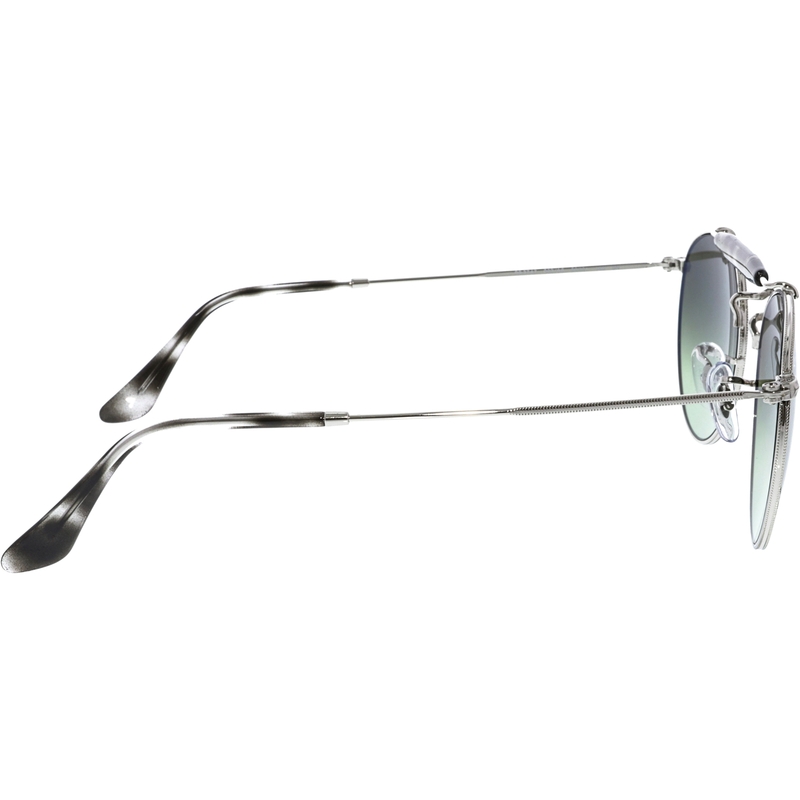 These sunglasses feature top-notch craftsmanship with their metal frames sleek design and lightweight feel. You will instantly feel stylish the moment you put on these Ray-Ban shades. If you want to stand out from the crowd and be a classic trendsetter pop on these Ray-Ban glasses.